A group of British Army officers taking a break during the Second World War. Mr Parr lived at the retirement homes in the Old Rectory at the time of his death in 2008. 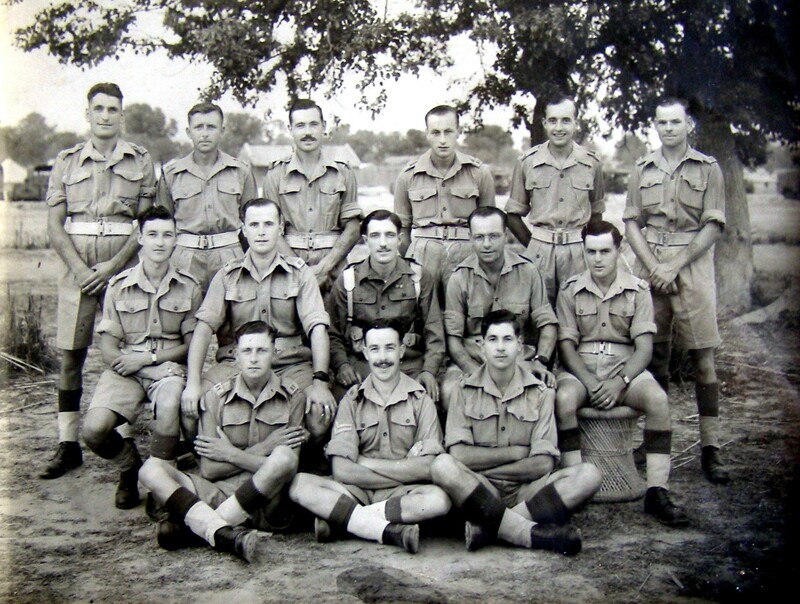 He allowed the project to scan a large number of his photographs of his family and his WW2 service in SE Asia. It came as a lovely surprise to see that dad had given permission for some of his photographs to be published on this web site. I’d be really interested to see the rest.